The Opium dose has a great relaxing effect and the Peyote dose is a strong one. Enjoyed the doses very much. 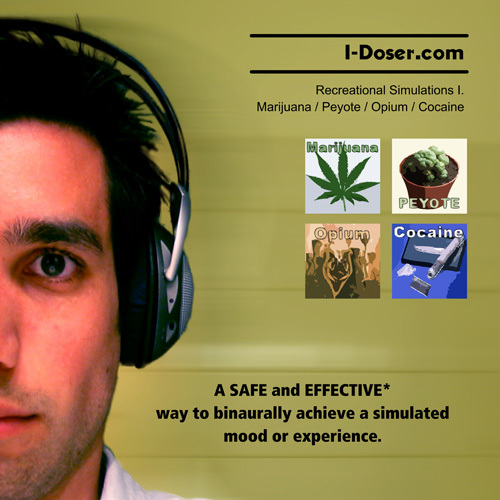 The doses were easy to download and to use.